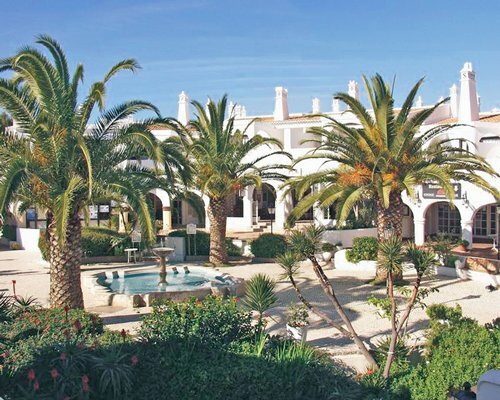 Pestana Palm Gardens is a quaint and intimate resort that's conveniently situated near the many attractions and activities of Praia do Carvoeiro. The resort has a swimming pool and a children's pool, with plenty of lounge chairs and umbrellas available. 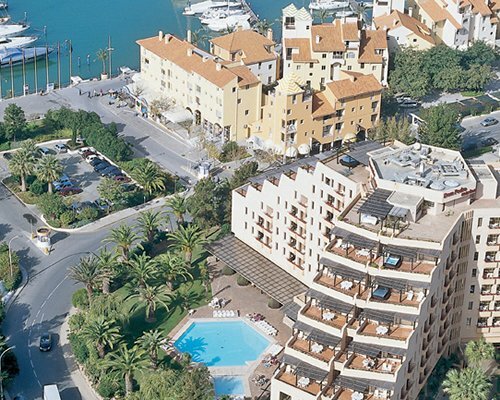 The pool bar is excellent, with attentive and friendly staff. An on-site restaurant is popular and serves delicious local fare, as well as Mediterranean favourites. There's a small gym and sauna on-site with massage facilities. 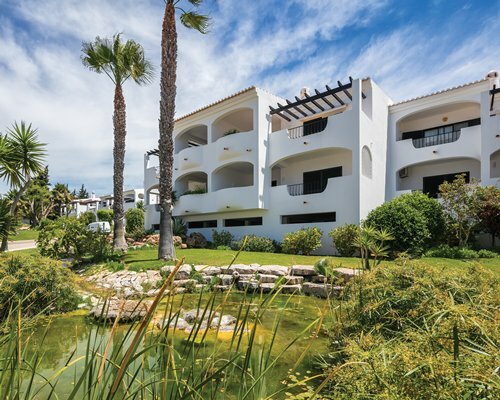 The townhouses of Pestana Palm Gardens all have two bedrooms, most with an ocean view. Amenities include full roomy kitchens with stove, refrigerator/freezer, microwave, and wide sliding doors onto a garden; washer/dryer; satellite TV; air conditioning; telephone; and hair dryer. 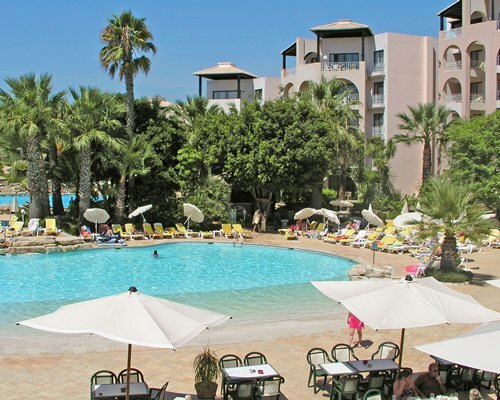 All confirmations made within 7 days email:resorts.madeira@pestana.com / Resort will not allow check.in without guest certificate ( if applicable).